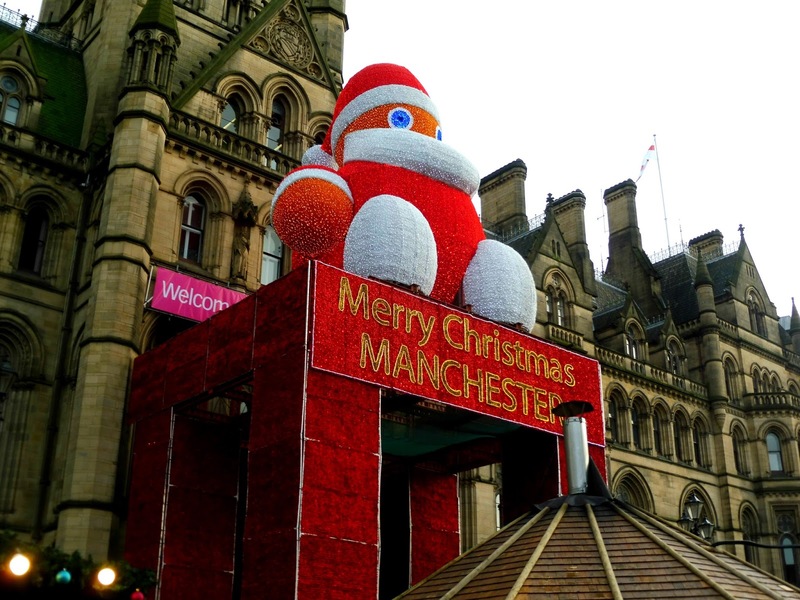 Ho Ho Ho, it's nearly Christmas! 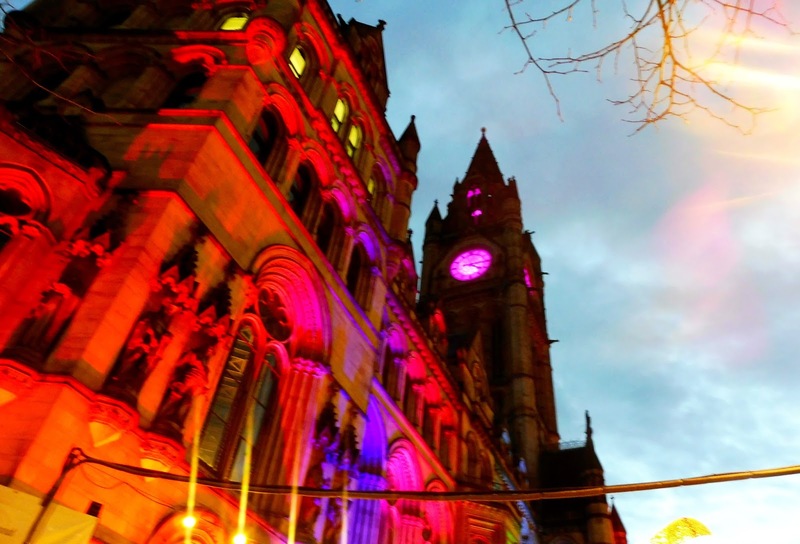 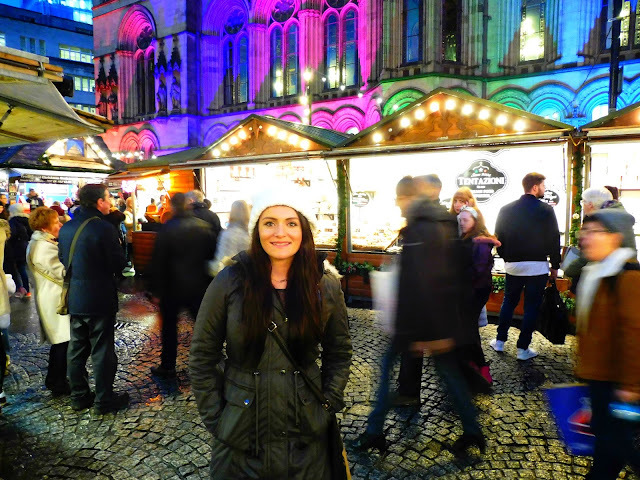 Today I thought I'd share with you some pictures from my trip this past week to Manchester! 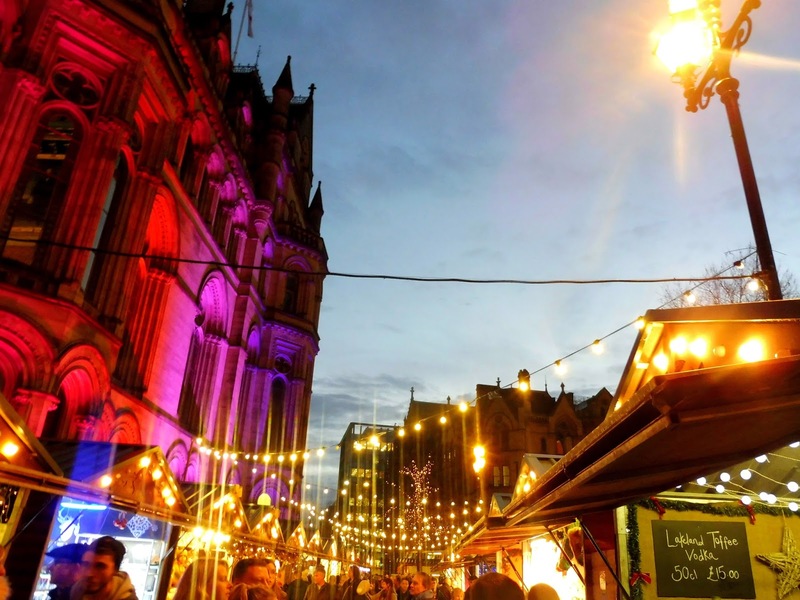 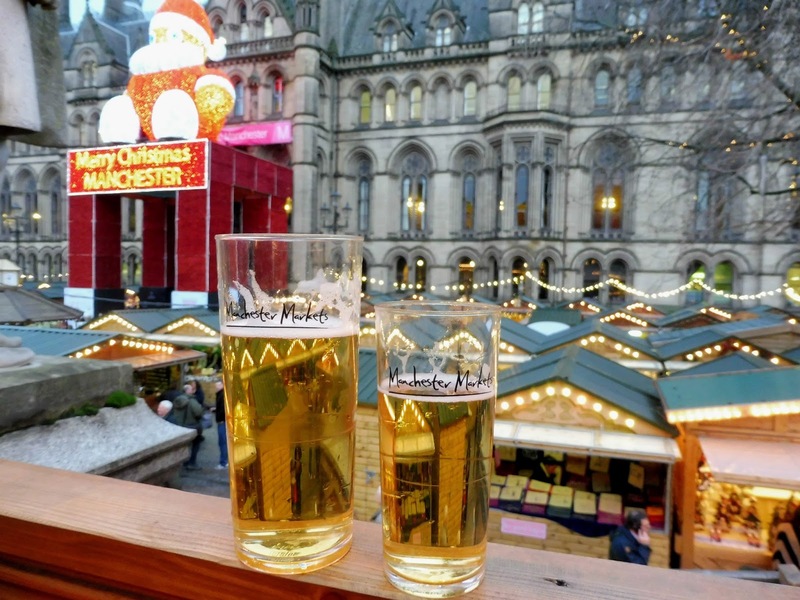 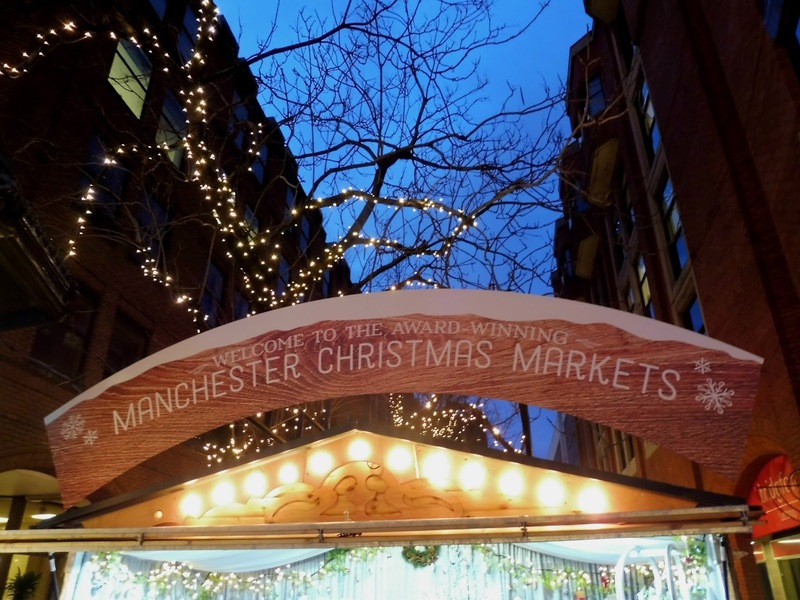 I hadn't been before and heard they had a great Christmas market so we went and had a lovely festive time, shopping and browsing the markets and getting into that Christmas spirit! 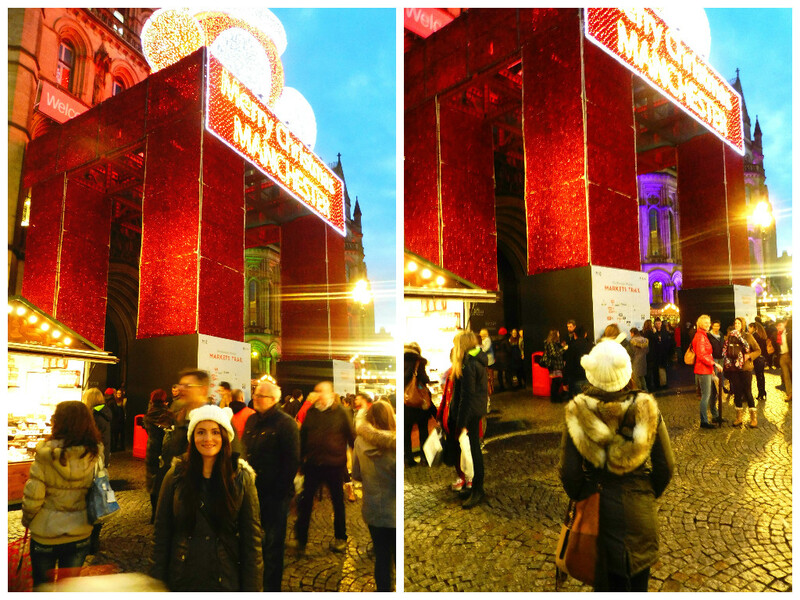 There were so many pretty lights, it looks even better at night! 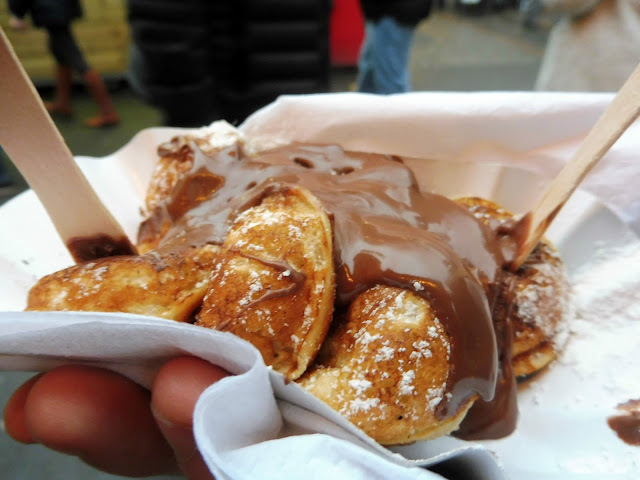 The best mini dutch pancakes EVER with Nutella - could eat them all day everyday. 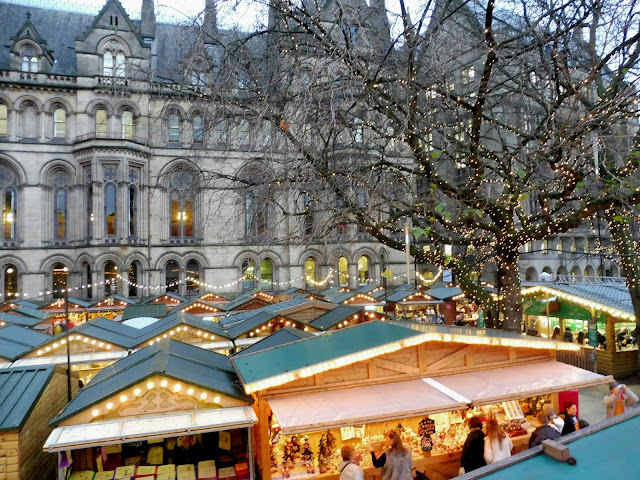 The food stalls are sooooo yummy OMG! 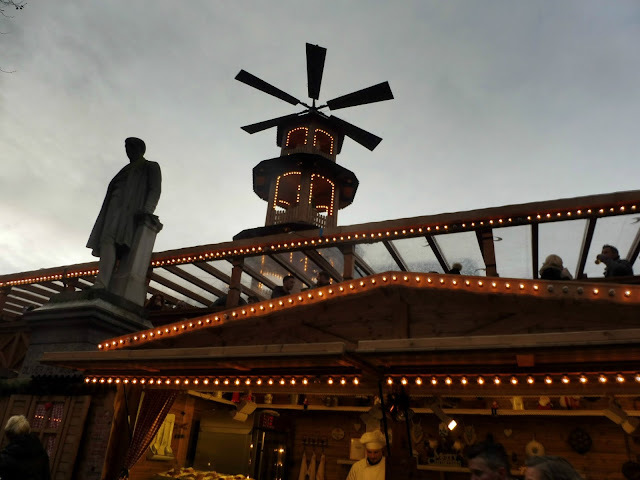 This is The Windmill at the main market where we had drinks its lovely to look over the christmas markets and take in the Christmas atmosphere! It was lovely to go at Christmas and there was so many Christmas markets to visit! I would definitely recommend it to anyone wanting a little festive break away.